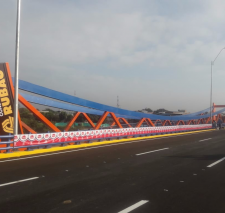 Last Friday, 17 March, the construction site for the vehicle lanes connecting the Queretaro-Irapuato motorway—motorway 45D—with the Celaya northeast bypass was visited by José Arturo Durán, Secretary of Public Works for Guanajuato. 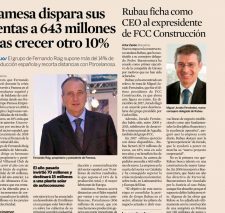 These construction works, which were entrusted to the concessionaire Bicentenario, a company owned by the RUBAU GROUP, as part of the Celaya Bypass, represent an investment of over two million euros. 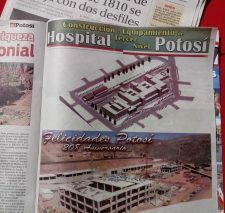 Work started in January and current progress is at around 30%, consequently, it is expected that the new infrastructure will be available for the inhabitants of Celaya this year. 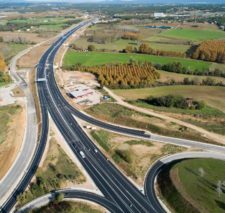 The works to be performed involve the construction of four lanes, two for exiting from the 45D and accessing the northeast bypass (Lanes 30 and 50) and two for accessing the 45D and exiting from the northeast bypass (Lanes 20 and 80). These all include embankments, surfacing, signage, kerbs, drains and the expansion of existing drainage works. This project will increase state road infrastructure and thereby strengthen mobility in the region. It will increase the levels of competitiveness in the state due to facilitating transport for products, personnel and customers as well as reducing vehicle operating costs and travel times. 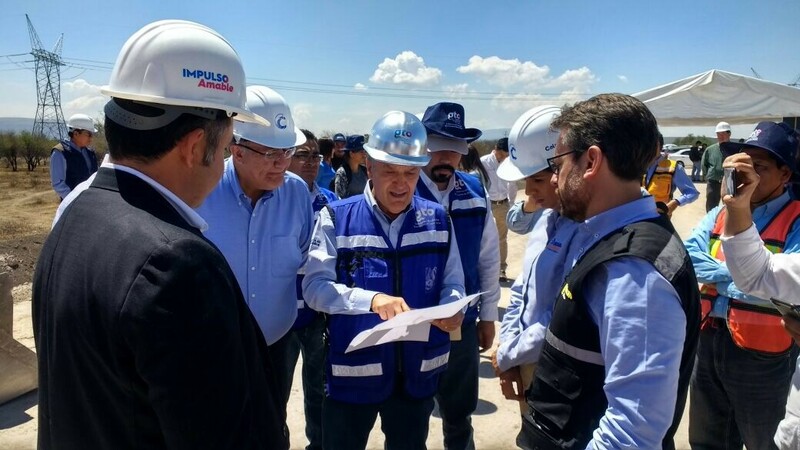 During his visit to the construction site, José Durán highlighted the virtues of this project which will improve mobility in the area and reduce traffic congestion. The Secretary reaffirmed the commitment of the Government of Guanajuato to providing better roads for the inhabitants of Guanajuato and to consolidating it as a leading entity nationally in road infrastructure.